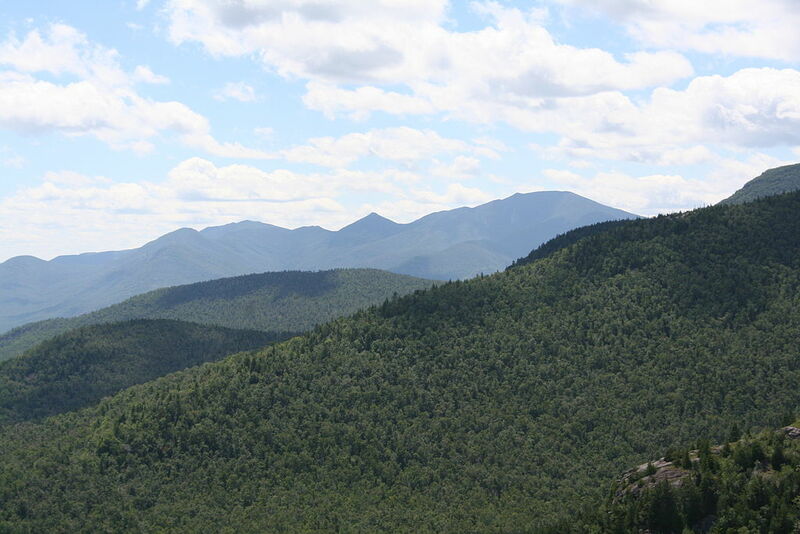 The following is a New York Department of Environmental Conservation report of search and rescue incidents in the Adirondack High Peaks region from May 18 to May 24. 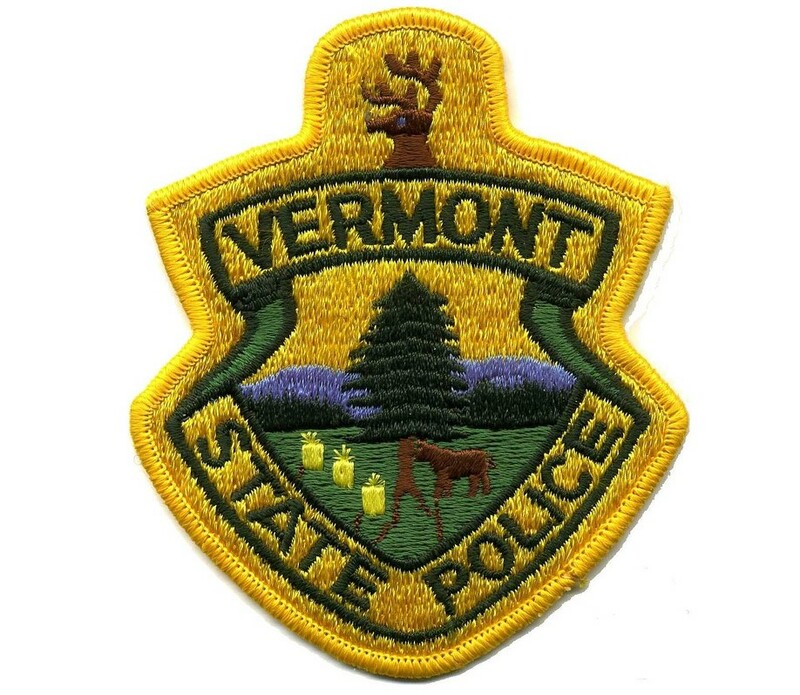 Distressed Paddler: On May 18, 2015 at approximately 10:00 a.m., an Assistant Forest Ranger while on boat patrol near campsite #12 on Low’s Lake, was flagged down by the wife of a 55-year-old male from Middlebury, VT who was in medical distress. The woman had transported her husband in the bow of her solo canoe from the causeway located near Parker’s Island. The Assistant Ranger advised the woman to paddle to the shore. 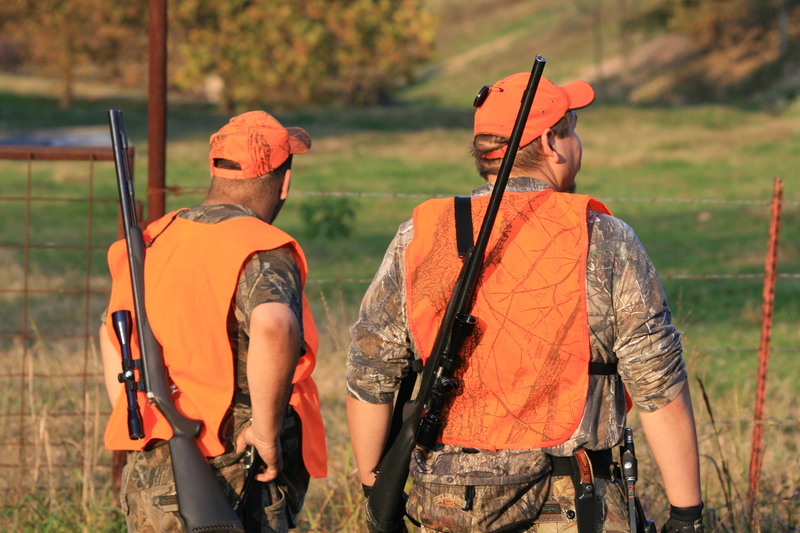 The Assistant Ranger and woman assisted her husband to a nearby residence. The Assistant Forest Ranger contacted DEC Ray Brook Dispatch at approximately 10:30 a.m. to request Long Lake Rescue be dispatched to the Sabattis Station parking area. The Assistant Forest Ranger transported the couple to the parking area where they were met by the Long Lake Rescue Squad for transport to Adirondack Medical Center in Saranac Lake. The incident concluded at 11:30 a.m.
Lost Hikers: On May 18, 2015 at 7:51 p.m., DEC Ray Brook Dispatch received a call from a hiker’s father requesting assistance in locating his daughter and her hiking companion who were lost on Black Mountain. 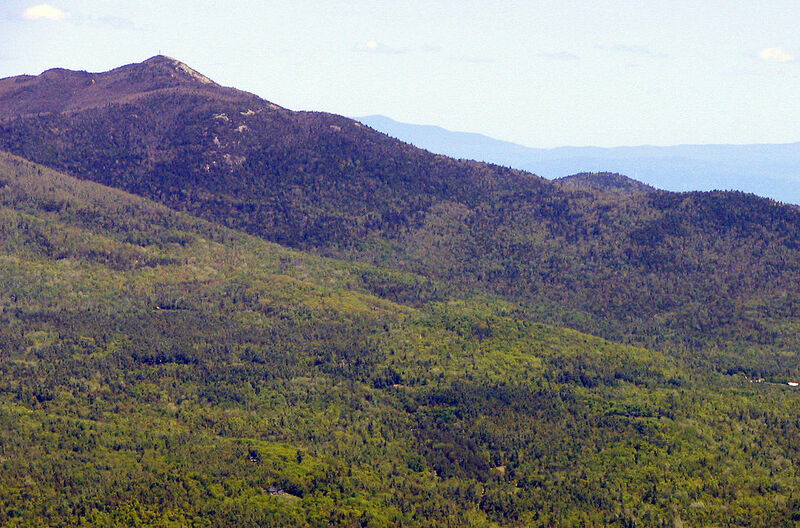 The 29-year-old female from Averill Park and the 29-year-old female from Hayden Heights, NJ became disoriented after reaching the summit of Black Mountain. They informed Dispatch they were at the trail junction and could see Lake George and a sign to Black Mountain Point. DEC Forest Rangers advised the women to go to Black Mountain Point where Forest Rangers would pick them up by boat from Green Island. Forest Rangers reached the women by boat at 8:57 p.m. in good condition. Forest Rangers transported them to Hewlett’s Landing and back to their vehicle at Black Mountain Trailhead. The incident concluded at 9:30 p.m. Distressed Hikers: On May 21, 2015 at 4:08 a.m., DEC Ray Brook Dispatch received a call from a hiker requesting medical attention for his companion, a 20-year-old female from Brooklyn, who was experiencing muscle fatigue and exhaustion. The hikers called from one of the Marcy Dam lean-tos. DEC Forest Rangers hiked into Marcy Dam and reached the couple at 6:00 a.m. Rangers evacuated the non-ambulatory woman by UTV to the intersection of South Meadows Road and Adirondack Loj Road where they were met by the awaiting Lake Placid Volunteer Ambulance Squad for transport to Adirondack Medical Center in Lake Placid. The incident concluded at 8:30 a.m. Injured Hiker: On May 23, 2015 at 5:18 p.m., DEC Ray Brook Dispatch received a call from a member of a hiking party reporting a 65-year-old female from Oreland, PA with a possible lower leg injury. She had slipped in mud on the trail between Avalanche Lake and Marcy Dam. DEC Forest Rangers and the Marcy Dam caretaker were immediately dispatched. The Marcy Dam caretaker reached the hiking party at 6:02 p.m. and confirmed the injury. The hiker was carried out by Forest Rangers, the caretaker, and members of her hiking party. She was transferred to the Lake Placid Ambulance Squad at 9:46 p.m. for transport to Adirondack Medical Center in Saranac Lake. Distressed Rock Climber: On May 23, 2015 at 7:24 p.m., Essex County 911 transferred a call to DEC Ray Brook Dispatch reporting an uninjured 28-year-old female rock climber from Montreal, QC “stuck halfway down the slab” at Chapel Pond. The climber had “frozen” and been unable to continue up or down without assistance. DEC Forest Rangers, two technical rope climbers who volunteer to assist Forest Rangers with rope rescues, and personnel from Keene and Keene Valley Fire Departments responded. A technical rope climber reached the woman and was able to lower her 200 feet to safety. All units cleared the incident at 9:20 p.m. The climber did not seek medical treatment. Lost Paddler: On May 23, 2015 at 8:45 p.m., DEC Ray Brook Dispatch received a call from the Indian Lake Fire Department requesting assistance in locating a lost paddler. While paddling on the Cedar River a 27-year-old from Amherst had become shaken up after being rolled in the water while going over Peasley Falls and decided not to continue down the river. His two companions, a 26-year-old from Rochester and a 26-year-old from Bolivar, continued downstream with his boat. After exiting the Cedar River they went immediately to the Indian Lake Fire Department to report the incident and believed their companion may be lost. DEC Forest Rangers responded and entered at two separate locations on the Cedar River while eight members of the Fire Department searched in the immediate area. Forest Rangers located the subject approximately three miles from where his companions had last seen him. Due to exhaustion, he had stopped along the river and set up a small area to sleep. The Forest Rangers escorted him out of the woods without further incident. The incident concluded at 4:30 a.m. 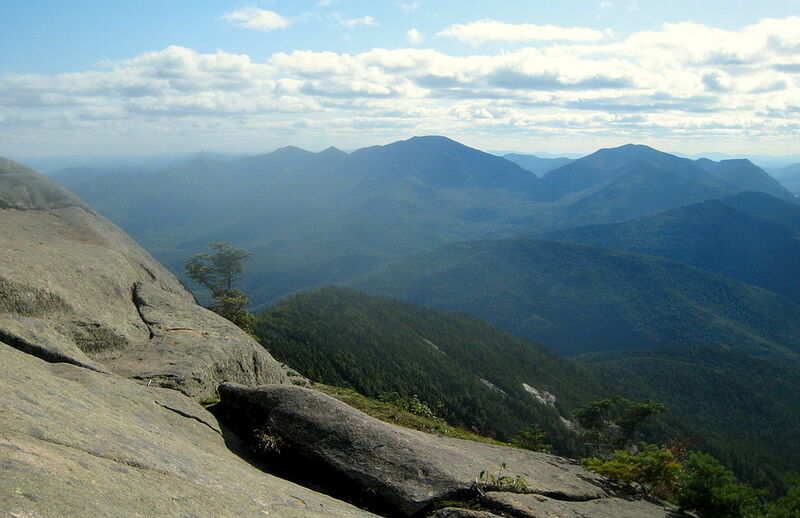 Distressed Hiker: On May 24, 2015 at 4:54 p.m., DEC Ray Brook Dispatch received a call from a 56-year-old male from Mount Sinai advising he was in medical distress on the top of Mount Colden. His call was dropped and Dispatch was unsure as to which side of Colden he was on. A DEC Forest Ranger and the Lake Colden caretaker responded from the Flowed Lands while the Marcy Dam caretaker responded to Lake Arnold. At 5:30 p.m. a second call came in from the hiker who was able to confirm he was on the Lake Arnold side. The Marcy Dam caretaker reached the hiking party at 7:02 p.m. and determined the man to be dehydrated and exhausted. After a brief rest, he was escorted to Marcy Dam. At 7:45 p.m., DEC Forest Rangers transported the hiking party out on a UTV from Marcy Dam to the intersection of South Meadows Road and Adirondack Loj Road. He was advised to seek medical attention if his condition did not improve. The incident concluded at 8:30 p.m.
Lost Hiker: On May 24, 2015 at 4:40 p.m., DEC Ray Brook Dispatch received a report of a 46-year-old male from Ilion, NY lost on Castle Rock Mt in the Sargent Pond Wilderness. The hiker advised he had reached the summit but may have turned off onto a herd path while descending. He had yelled for help and blew a whistle and no one responded. He contacted Hamilton County 911 and asked for assistance. DEC Forest Rangers responded and made cell contact with the man upon arrival. Rangers established voice contact quickly and located the man at approximately 5:30 p.m. in good condition. Forest Rangers escorted him down the mountain. The incident concluded at 6:00 p.m. Distressed Hiker: On May 24, 2015 at 4:50 p.m., DEC Ray Brook Dispatch received a call from a home owner requesting assistance for a hiker whose companion fell ill on the Ok Slip Falls Trail. 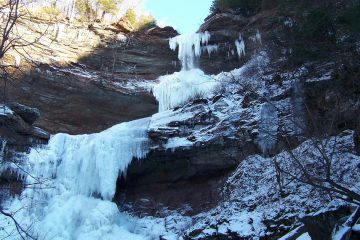 The 26-year-old male and 26-year-old female, both from Ithaca, were descending the OK Slip Falls Trail when the woman began to experience medical distress. While she rested on the trail her companion went to get help. He arrived at the private residence and asked the home owner to call for assistance. DEC Forest Rangers responded and opened the Northern Frontier gate to the Ok Slip Falls Access Road. They reached the woman at approximately 5:45 p.m. She was brought back to the gate and verbally signed off on any medical attention. The incident concluded at 6:00 p.m. Injured Hiker: On May 25, 2015 at 9:15 p.m., DEC Ray Brook Dispatch received a request for assistance for an injured 15-year-old female from Montreal, QC on a private trail on South Bouquet Mountain. 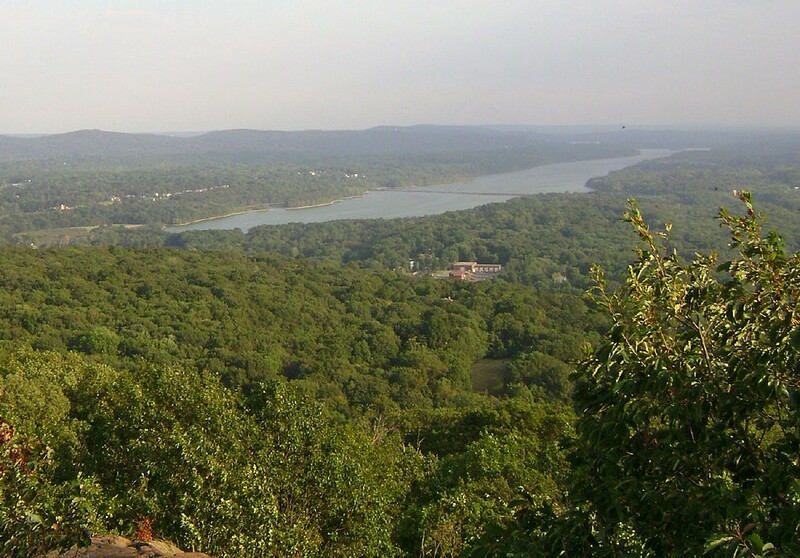 The hiking party was located approximately one mile in from the trailhead. A DEC Forest Ranger responded and reached the girl at 11:09 p.m. With the assistance of other hikers and the Forest Ranger the teenager was escorted back to the trailhead. She advised she would seek medical attention on her own. The incident concluded at 11:25 p.m.